Meet the Founder of Asia’s most Innovative Test Preparation System. 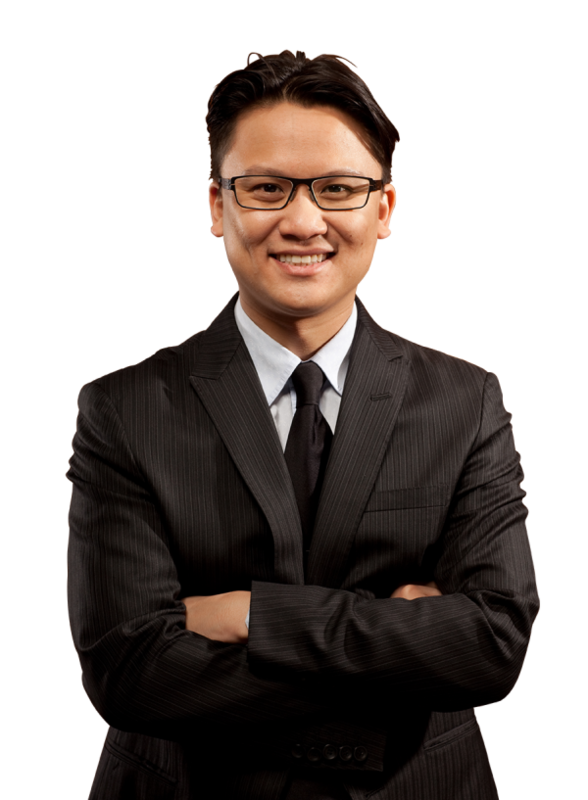 Before founding The Edge, Duc Luu worked in the educational arena as a Test Prep Instructor, SAT coordinator, and Principal Consultant, University Admissions for Kaplan Educational CentersUSA and Hong Kong respectively. He then joined The Princeton Review Hong Kong where in his role as Master Trainer, Duc was responsible for teacher training and test prep curriculum. He was instrumental in the training of new teachers for the opening of The Princeton Review Mumbai. Duc is also an Associate Member of the Independent Educational Consultants Association, qualified to assist students and families with educational decision-making. In his nine years in education, Duc has helped students from Beijing to Boston identify and reach their goals in university admissions with a particular admit success rate into Ivy League Plus schools of nearly 40% annually. The test prep industry can be broken into three phases. The first phase was pioneered by Stanley Kaplan whose approach to standardized exams revealed that exams could in fact be prepped and were not a true test of student aptitude. The second phase brought about the fight between Western style test prep, dominated by Kaplan and The Princeton Review, and the emergence of Asian style test prep from Korea and China, whose methods catered to the needs of high performing students as well as English as s Second Language students. In many ways both styles are diametrically opposed, one offering palliative quick fixes in short time frames for large initial score increases, while the other offering rote memorization and repetition towards long term substantial increases but high levels of commitment and work ethic. Western test prep often did poorly in the East and vice versa. I founded The Edge in 2008 to solve this problem, bringing a blended approach to test preparation that combined the best of east and west, resulting in a superior score improvement for all parties. While our competitors boasted score increases of 100+ points on the SAT, we boasted score increases of 250-400+ points over our many years in operation. Furthermore, ours is truly a test prep system, well integrated, and well proven against real exams, where other systems are simply a bunch of test taking tips. By taking our system online, we want to bring our test prep strategies to the masses, offering to the rest of the world something we developed for thousands of students in Hong Kong, China, and the rest of Asia. While much can be said about the rise of adaptive learning systems, we can best explain adaptive learning as a tool to facilitate student interaction and academic retention by mimicking the teaching abilities of the world’s best teachers. Adaptive doesn’t suppose ability, adaptive measures through data and suggests the best path to retention and mastery, aided by our experts’ domain knowledge of each exam. No other organization, we believe, does the deep research and analysis that we do on every exam, and adjusts so quickly to the changing nature of each exam over the years. We take the best of computing and test prep human expertise to build the best adaptive learning system for test prep on the planet. that of the private tutor who works directly with the student to improve. Meet the Team behind The Edge’s success. The Edge has been a premium provider of Test Preparation, Academic Tutoring, and Admissions Consulting services for over 8 years. Watch to learn more about our background.